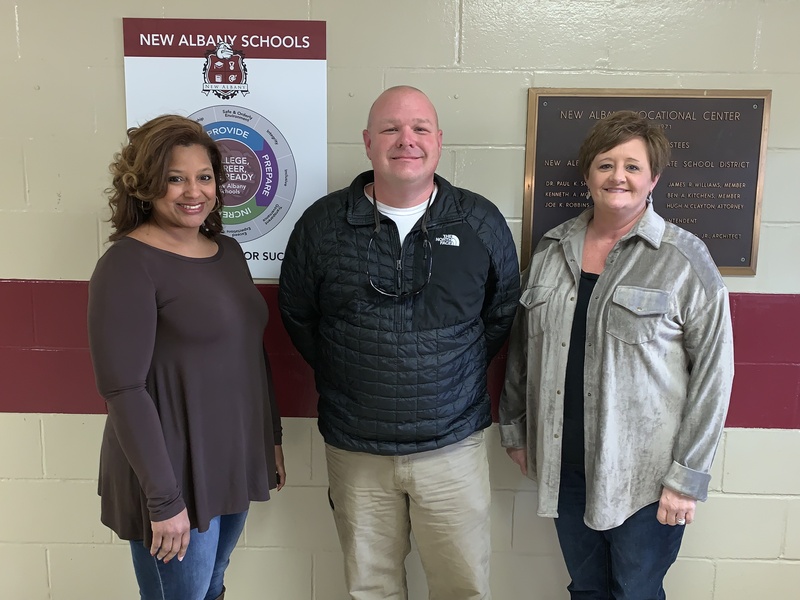 New Albany School District recently announced the hiring of Paul Henry as the Principal of New Albany Middle School. 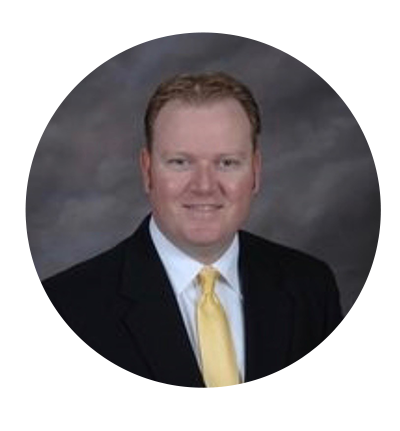 Henry brings several years of experience and success in education, coaching, and administration. 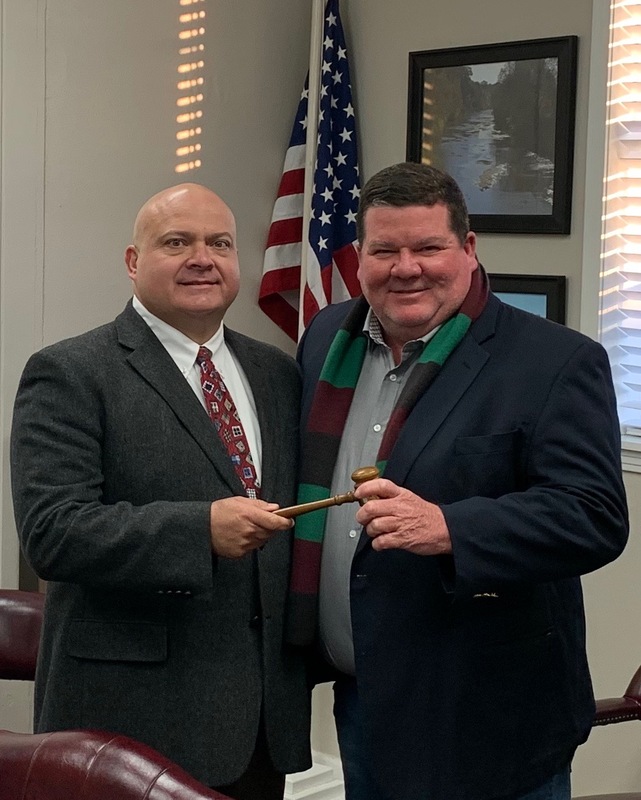 Most recently, Henry has served as an Assistant Principal at St. Martin Middle School in the Jackson County School District on the Mississippi Gulf Coast. 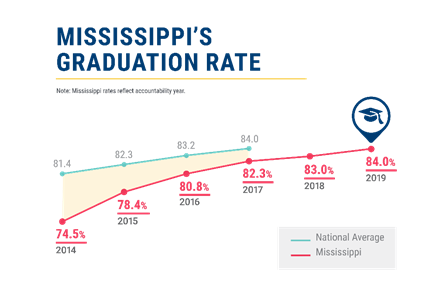 Henry, a Union County native, is a graduate of Mississippi State University where he earned a Bachelor of Science in Physical Education and a Master of Education in Educational Leadership. 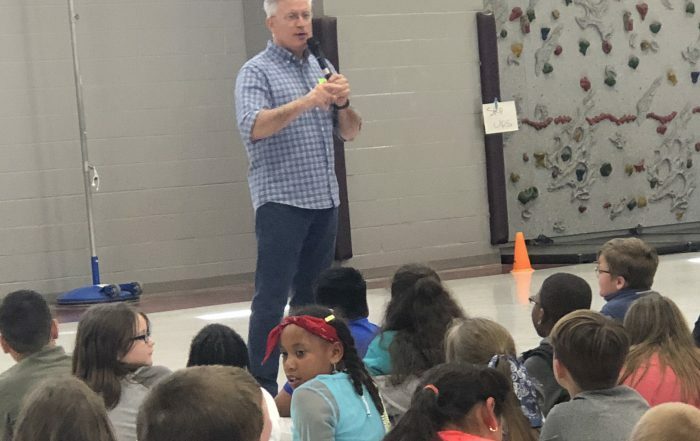 He has nearly twenty years of experience in public education coaching basketball, baseball, softball, and volleyball, as well as teaching physical education. 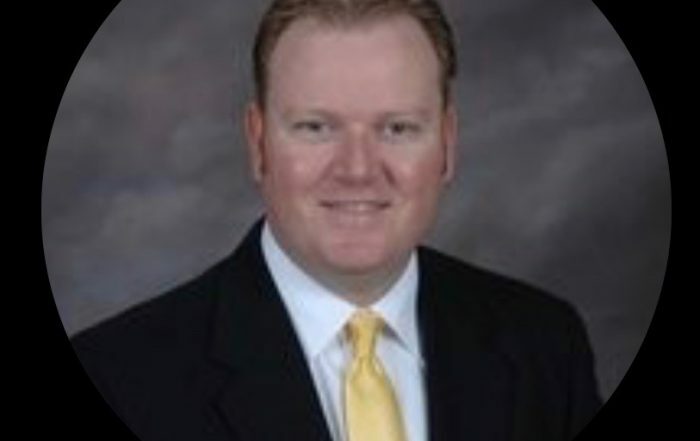 His administrative experience includes being an athletic director, assistant principal, and principal. 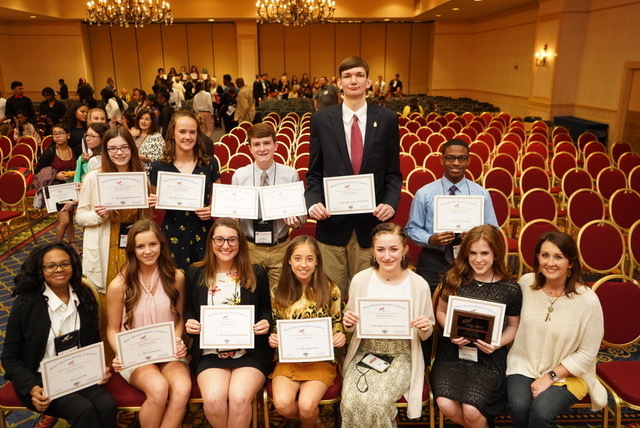 The Dean Provence Endowment for Excellence in Education Board has announced the allocation of funds totaling nearly $7,900 to teachers in the New Albany School District (NASD). 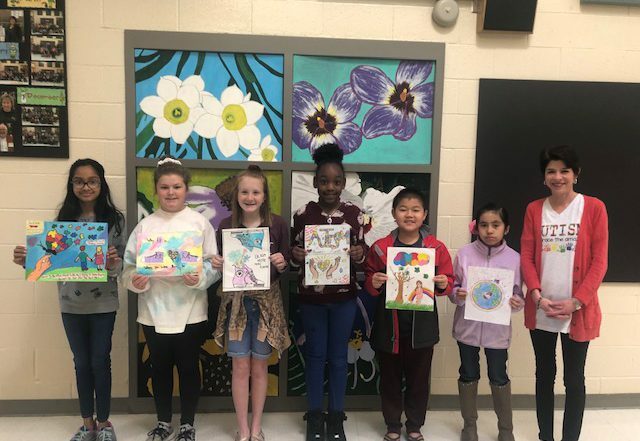 In an effort to maximize the effectiveness of the awards, this year grants were directed to New Albany Elementary School and the School of Career & Technical Education. Endowment funding will be used for equipment and materials in the classroom that are not typically covered by the school budget. 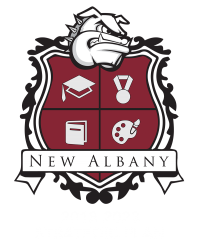 New Albany School District is ranked in the Top Ten Districts in the state with the lowest dropout rate at 3.3%.